A standard-sized self-priming siphon used to rack and transfer. A large self-priming siphon used to rack and transfer. 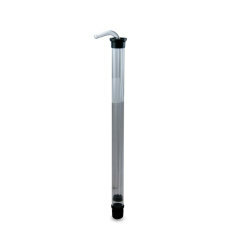 A miniature auto siphon, sized to transfer from 1 gallon glass jugs and small fermentation buckets. A racking can with 1/2" OD rigid tubing used to rack and transfer. 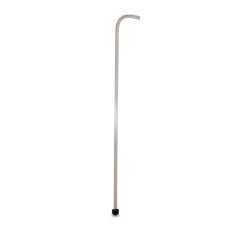 A stainless steel racking cane, used to rack and transfer. 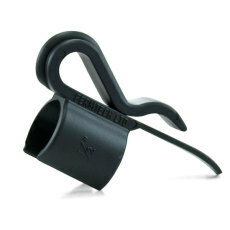 A clamp for holding the mini or regular-sized auto siphons in place. 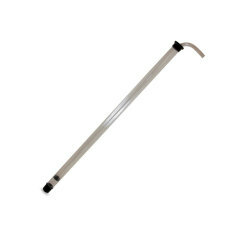 A clamp for holding the large auto siphon in place. 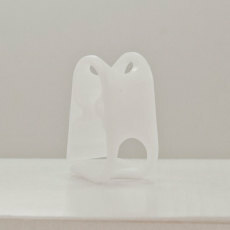 Start and stop the flow of liquid in smaller-sized tubing with one of these clamps! 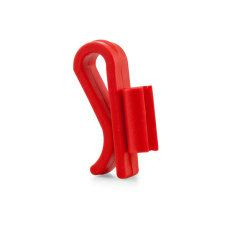 Start and stop the flow of liquid in larger-sized tubing with one of these clamps! 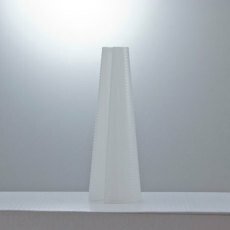 A cone-shaped holder that will hold your racking cane in place in a carboy while you rack! A clip to hold your standard racking cane in place. 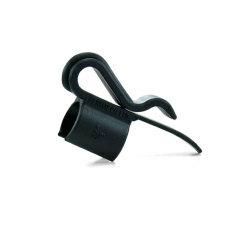 A clip used to hold tubing in place when racking and transferring.